The seeds for the St. Louis biotech boom began as early as 1998 when St. Louis leaders recognized a perfect confluence of key ingredients for growth in plant and life sciences: the geographic location in the nation’s cropland; an abundance of scientific research institutions, including Washington University, St. Louis University and the Columbia and St. Louis campuses of the University of Missouri; and many successful scientific companies such as Monsanto, Sigma-Aldrich, Novus and Covidien. St. Louis Community College (STLCC) was at the forefront by forming a new Center of Excellence that offers advanced technology training in plant and life sciences, providing the skilled workforce necessary to support biotech investment and infrastructure in St. Louis. 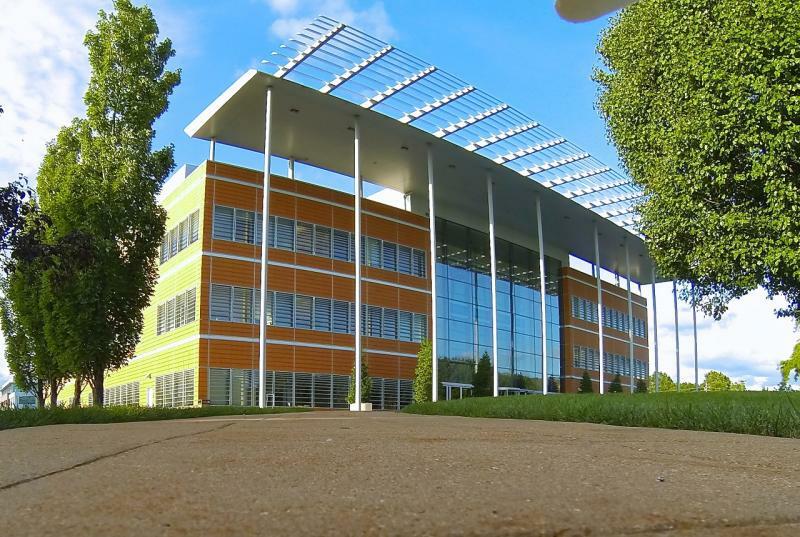 Located at BRDG Park at the Donald Danforth Plant Science Center, the STLCC Center for Plant and Life Sciences (CPLS) and its contract research organization, BioBench, is a national model for addressing skilled workforce needs by embedding education and training within a research park. This program has played a vital role in the growth of mid-level and start-up companies while addressing unemployment in St. Louis. Underrepresented and unemployed citizens needing developmental precollege remediation often seek the Certificate of Specialization that can be earned in this program. It is an important part of the pathway to STEM education in St. Louis. Graduates can go to work immediately and/or continue their college education. BioBench is an R&D-based contract research organization (CRO) that takes in basic biotech research projects requiring cellular-molecular and plant science expertise. In its first three years, 16 companies have contracted with BioBench. The program has a 100 percent placement rate. Graduates are employed at companies within BRDG Park, research laboratories at the Danforth Center, universities and in industry. Wexford Science + Technology LLC, a BioMed Realty Company, developers of BRDG Park and recently, CORTEX, markets BioBench as a means of attracting tenants. The promise of a skilled workforce has attracted companies not only from other cities in the U.S. but also from other countries. Wexford is working to partner with community colleges in Boston and Miami to embed similar programs into incubators they are building in those markets. Based on these cost elements, for every dollar spent by the CPLS, $11.23 is generated in the form of potential economic growth for the region. The total expense to date has been $2.44 million (of which 9.2 percent was funded by NSF and NASA grants). 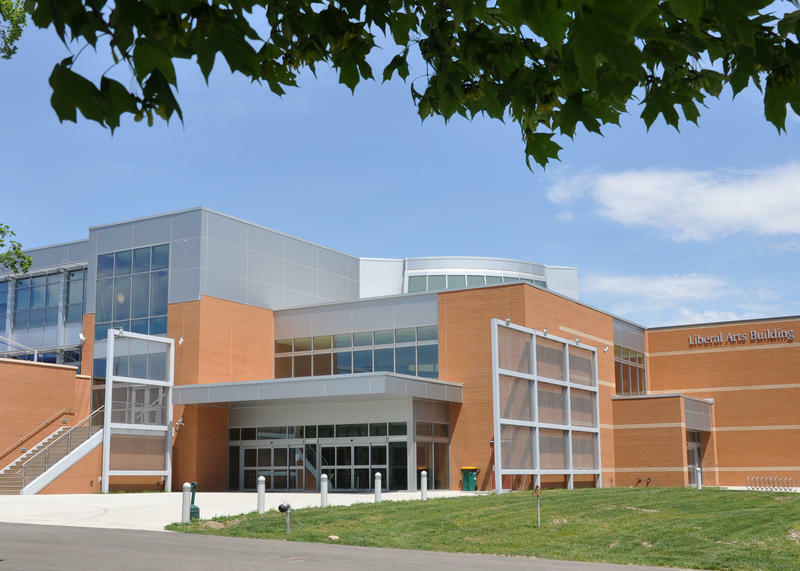 The direct impact to the region of STLCC’s innovative program has been $27.4 million. This difference in disposal personal income for a typical graduate over non-STEM occupations is $10.55 an hour. The multiplier effect on the economy can be measured by estimating the marginal propensity to save (MPS) some of this increase in earnings. If biotechnicians can save 20 percent of their wage differential, the multiplier used to calculate the economic impact is 5. Thirty-two interns have been successfully placed in three years. If, by the 10-year anniversary of the program, 100 BioBench interns are successfully working as biotechnicians, with a conservative 5 MPS, the indirect impact to the St. Louis economy will exceed $100 million. What this means for the BioBench is an invigorated emphasis on sustainability. New innovative perspectives and strategies to garner grant funding are proposed, not just for the BioBench directly, but for funding to start-up companies that wish to contract with BioBench. If venture capital entities, local government economic councils, chambers, and companies build in mechanisms to contract with higher education and employ STEM interns, St. Louis will take an innovative step toward keeping economic development growing. Designated giving to the St. Louis Community College Foundation will also ensure the sustainability of BioBench and other STLCC innovative programs. Partnerships with many higher education institutions in the region to build synergistic bridges between STEM programs and STLCC’s successful venture into contract research at BRDG Park are also being discussed. As we all work together, the prospect for continued success is assured. Eilene Lyons is a consultant for the National Science Foundation-funded Bio-Link, the Next Generation National Advanced Technological Education Center of Excellence for Biotechnology and Life Sciences. 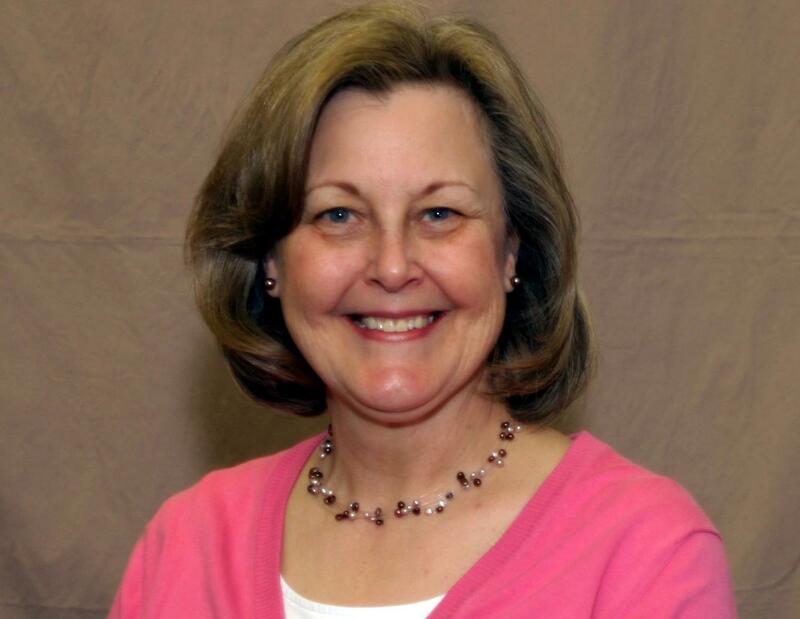 She is also retired STEM division dean, professor emeritus and founding coordinator of the STLCC Biotechnology program.